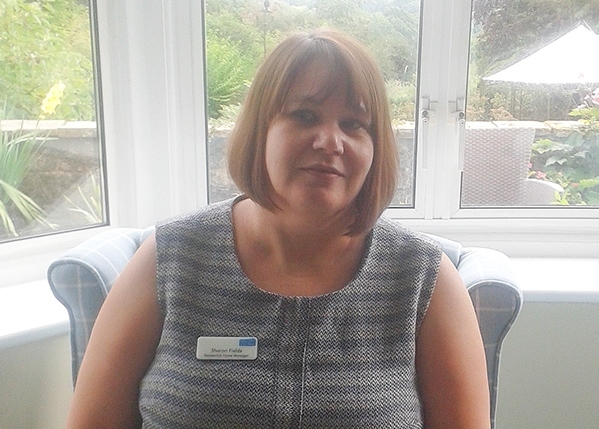 Sharon Fields is the new manager at our Redcot care home in Haslemere, Surrey. Residents tell us that it is a pleasure living at Redcot because of the relaxed atmosphere and excellent staff. The home is also set in beautiful gardens and surrounded by countryside, much of which is owned by the National Trust. Sharon has worked in the care industry for over 15 years, studying nursing at Northampton University and going on to practice as an RGN in acute medical/surgical clinical environments. She progressed into working in the community as deputy manager, clinical lead manager and interim home manager in specialised homes for MND, nursing care homes and dementia. Sharon is extremely passionate about providing positive experiences for all residents and is dedicated to providing a consistently high standard of care by growing and nurturing a professional team. Find out more about Redcot and book a visit today.